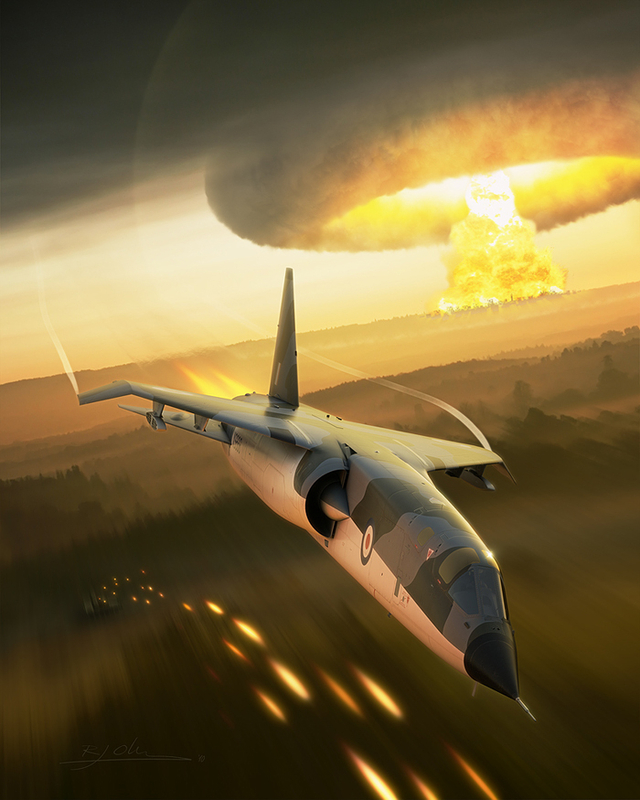 Around the height of the Cold War, the British government released a specification for a nuclear-capable strike and reconnaissance aircraft. The result was the British Aircraft Corporation TSR2. Sadly Britain was in a poor financial position at that time and simply couldn't afford this state-of-the-art machine. The cancellation that followed in 1965 nearly wiped out military aircraft production in the UK.